Samsung has unveiled it's latest addition to the Galaxy Note Family, The Galaxy Note 8.0. 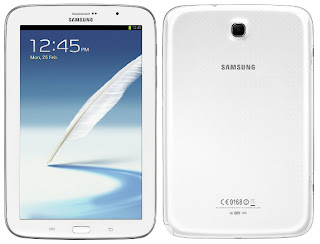 The Galaxy Note 8.0 shares the design, made popular by the Samsung SIII and closely resembles the Galaxy Note II. 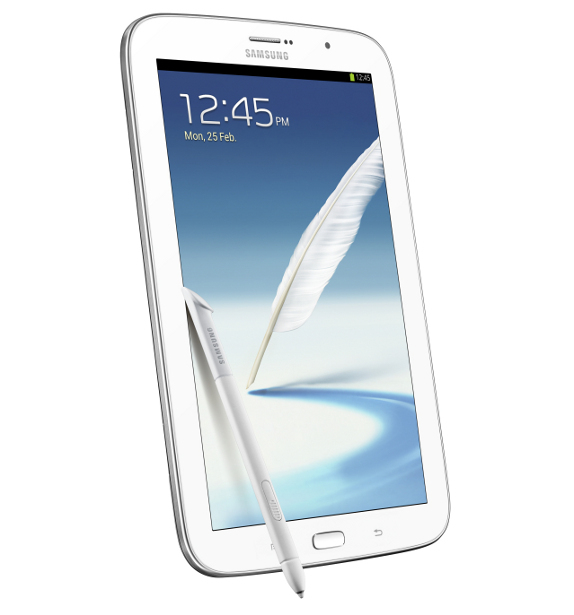 As part of The Note Family, the Galaxy Note 8.0 comes with the S-Pen stylus, and also the ability to make calls (3G version) and also multi-screen functionality which allows one to run two apps on the screen at the same time. 16GB/32GB internal memory expandable with a microSD slot. The Samsung Galaxy Note 8.0 is positioned to compete with The iPad mini, which it does one better with its 3G version supporting voice calls.